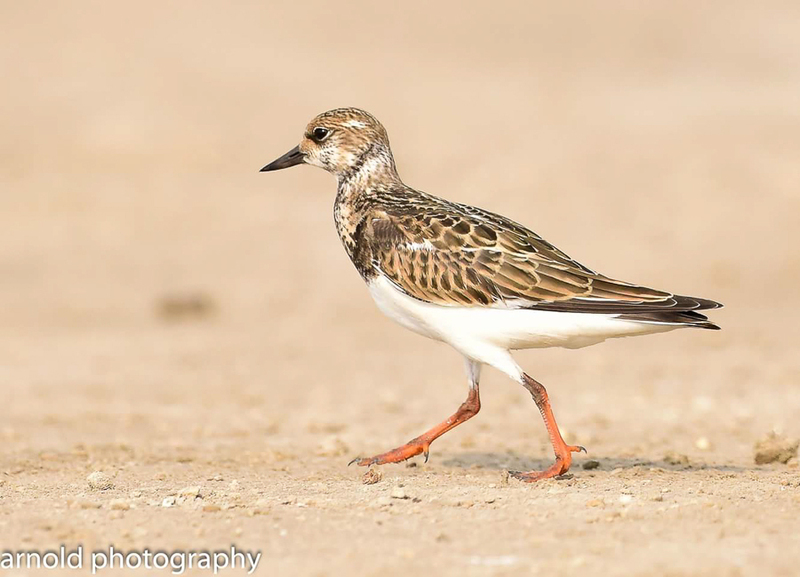 Whilst birdwatching along the Khobar Coniche Arnold Uy found good numbers of waders. 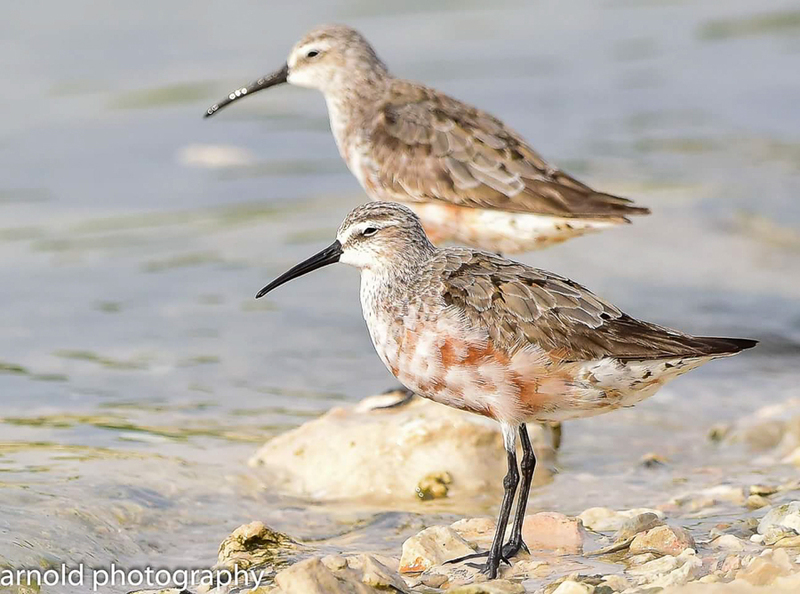 I was birding the Jubail area at the same time and although saw different species to Arnold it was obvious waders were on the move. 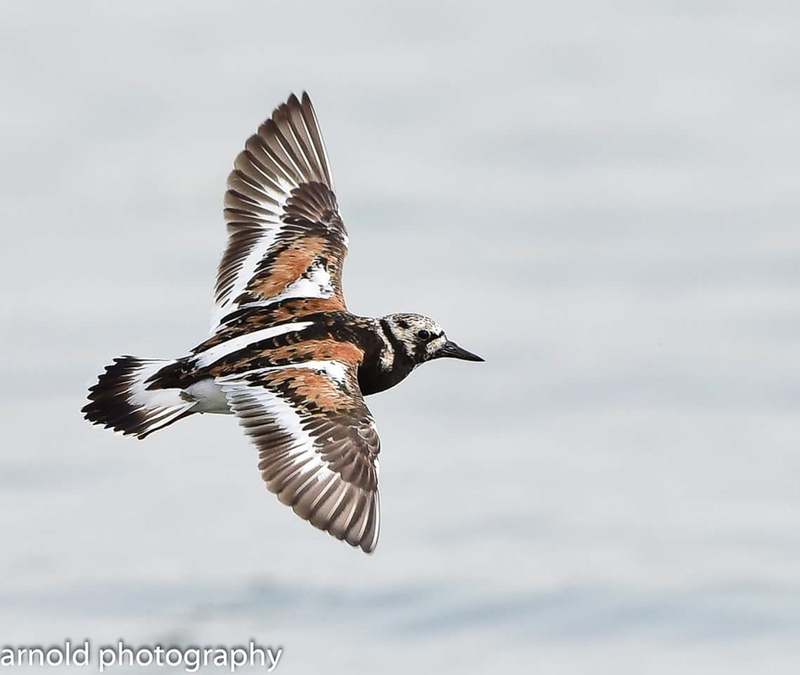 Arnold took some amazing photos of various species including Ruddy Turnstones, Curlew Sandpipers and Common Redshank. 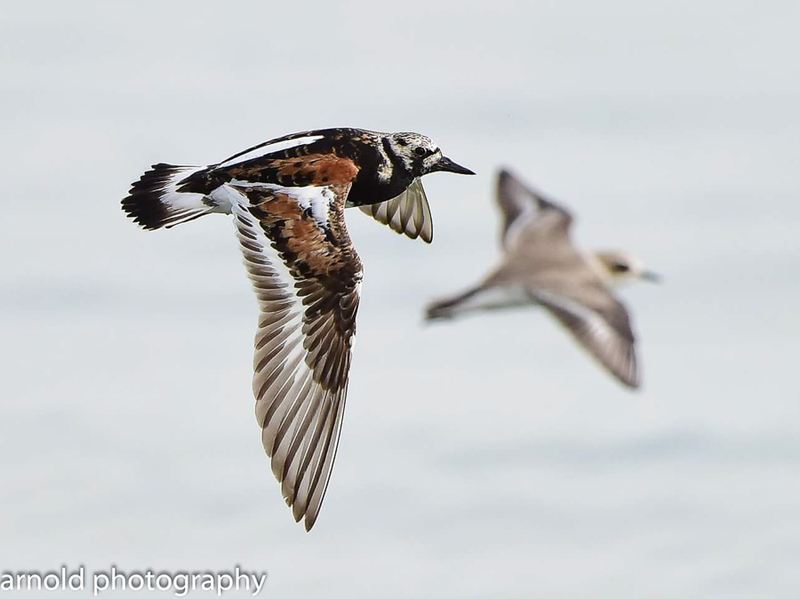 All three of these species as=re common passage migrants with Ruddy Turnstone the least common but still plentiful at the correct time of year. The whole coastline of Taraut bay is excellent for waders but it is not so easy to get close up views like Arnold has managed. 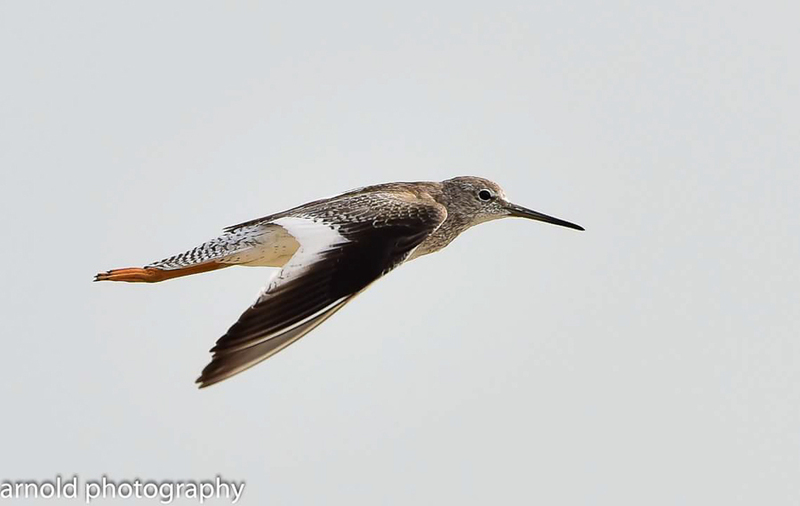 Arnold has allowed me permission to show some of his photos on my website which can be seen below.